Working alongside Sergeant Baxter of Scotland Yard, will Ella manage to unearth the vital clues needed to catch the killer before another life is lost? Or will personal shock cloud her mind before she can stop another tragedy? 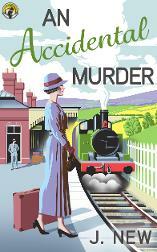 An Accidental Murder is set in 1930's England and is the third in The Yellow Cottage Vintage Mystery series. Brilliant story like the previous ones. I am so glad I found this writer , a person after my own heart. 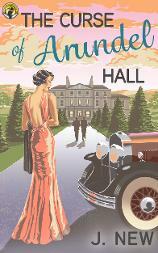 Lovely refreshing stories , with strong endings . Great story! 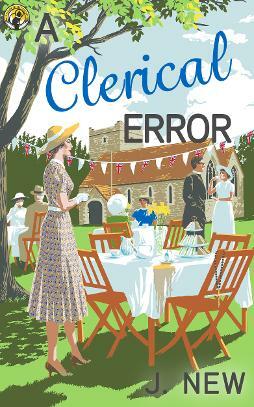 This is the third in the Yellow Cottage mysteries and it's not disappointing. The plot is well contrived and the story bowls along at a good pace. For fans of between the wars history - an excellent read. Stopped me doing the housework! After reading book one had to read book two, then three, my goodness couldn't put them down. 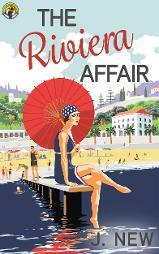 Had the right amount of whodunit and very funny. Really good books. 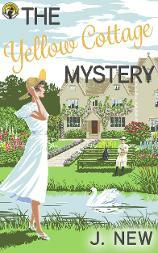 Avid reader of the Yellow Cottage mystery books. Found them all refreshingly different. Could not put them down.